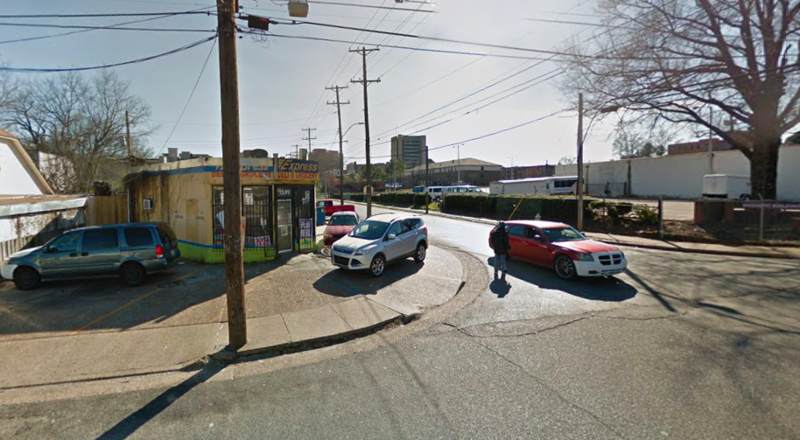 A Midtown convenience store was allowed to reopen Tuesday after its owner agreed to a long list of new safety improvements for the store, including hiring a security guard. 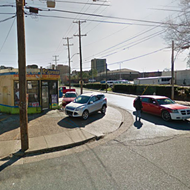 Last week, Memphis Police Department officials shuttered the tiny Express Deli and Grocery at 1295 Jefferson. Police said a months-long investigation there found dozens of police calls that led to dozens of arrests involving drug trafficking, prostitution, assaults, robberies, and thefts. Store owner Fatima Saeidi agreed in Judge Patrick Dandridge's Environmental Court to a host of changes to re-open the store. That new agreement requires Saeidi to install security lighting and surveillance cameras, allow Memphis Police Department (MPD) access the cameras, hire a security guard to monitor outside the store, pay $300 restitution to offset a portion of the MPD investigation, place "no trespassing" signs outside the store, and authorize police to enforce the no trespassing order.